If you’re looking for a way to jump-start a fitness regimen for the new year but don’t want to lock yourself into a membership at a specific gym, consider Cooleaf, a website that allows you to pick classes from more than seventy clubs and studios around the metro area. The a la carte approach is for those with busy schedules and gym commitment issues. 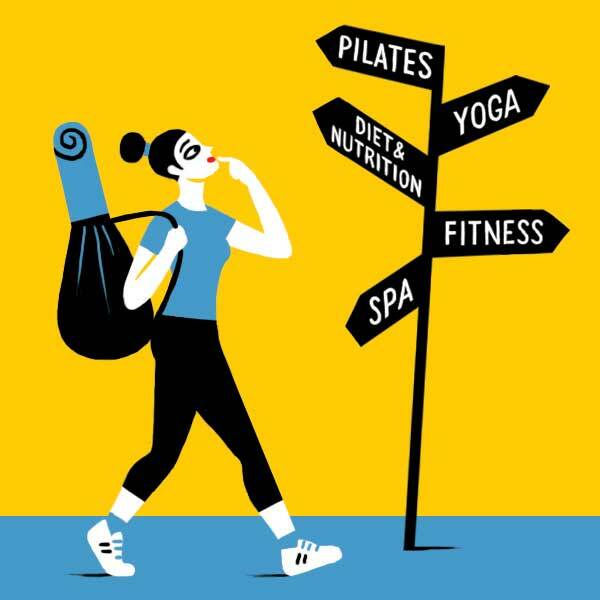 We used Cooleaf to find Bikram yoga classes (we got four classes for $40), but you can also choose from group fitness classes, Pilates, and diet and nutrition. Prices range from $7 to $8 for a single class up to more than $1,000 for an in-home personal trainer.